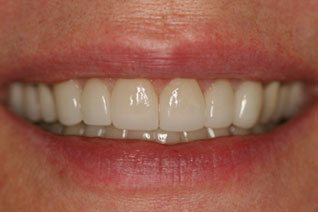 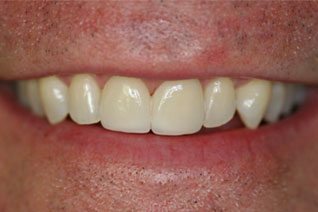 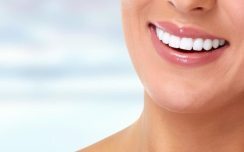 Best Dentist in Princeton | Call Princeton Park Dental Associates Today! 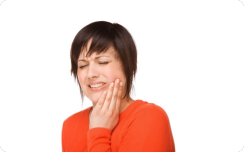 Finding the best dentist is no easy task. 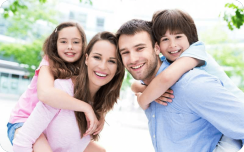 As a patient, you want not only an experienced, talented dentist who you can trust but also a friend who you can count on to look out for you and your family’s health and well-being. 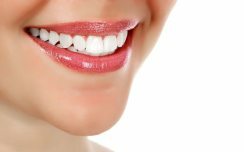 Princeton Park Dental Associates recognizes this need and prides itself on providing a full suite of dental services. 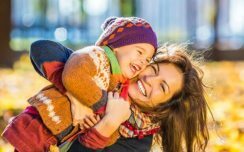 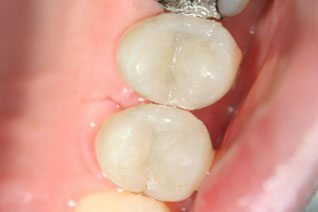 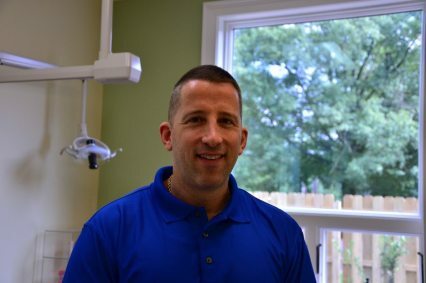 Whether you are looking for a family dentist to take care of your loved ones, a cosmetic dentist to spruce up your smile or an emergency dentist to help you out when you need it the most, Dr. Abrams and the staff at Princeton Park Dental Associates are ready to assist you in achieving your oral health goals.